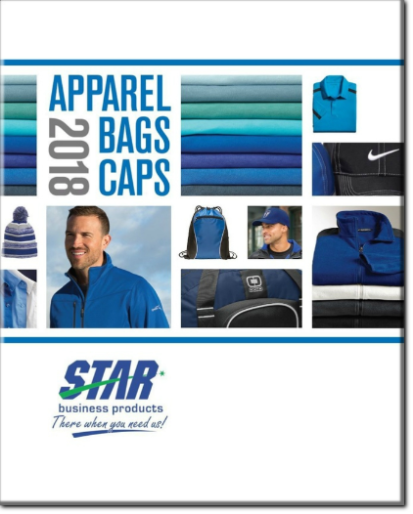 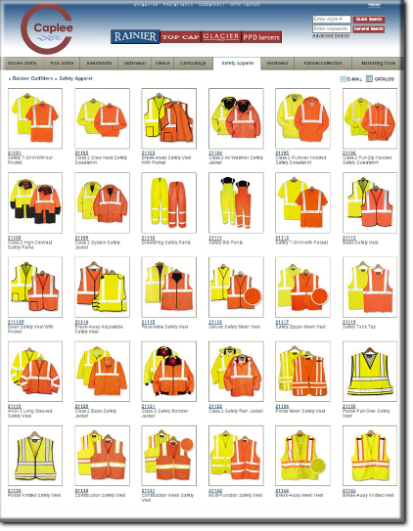 Click on any of the links below to access a complete selection of decorated wearables from corporate wear to work wear and promotional wearables. 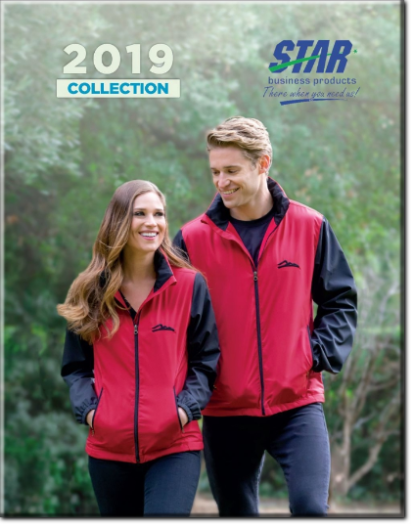 We also feature Tri-Mountain's full line of wearables as a high quality, cost effective alternative to brand name wearables. 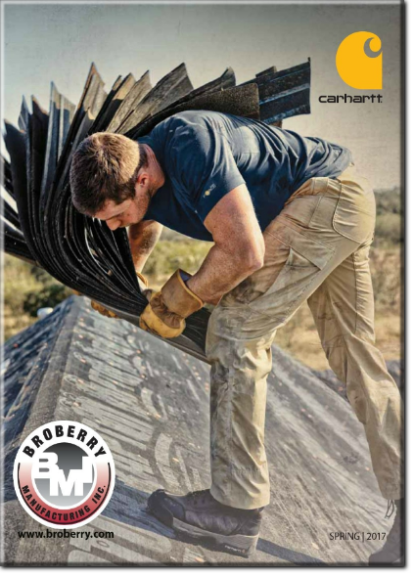 If you are looking for industrial work wear and FR clothing, Carhartt is a high quality durable brand that cannot be surpassed.